Get the commercial insurance you need for your business for a fair price with the help of Big Bear Insurance. When you turn to us, we create a policy that is tailored to your company. 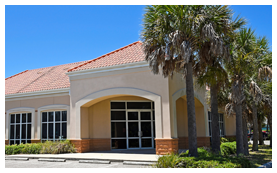 It doesn't matter if you need insurance for your building or group health and retirement plans; we have you covered. To save money on your total policy, you may want to consider a business owners package, which combines your liability, property, and other types of coverage into one comprehensive package. And since we live in an age of million-dollar lawsuits, you may also want to add extra liability protection in the form of a commercial umbrella policy. We can tell you more about these plans and if they make sense for you. 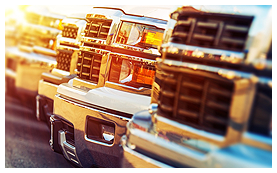 Purchase our business auto coverage to insure your owned, leased, hired, or borrowed vehicles. Not only can it be used to cover these types of automobiles, but also private passenger cars, boats, and all types of trucks, trailers, semi-trailers, and commercial vehicles. Contact us for more details about specific coverages and deductibles for your business. One of our friendly representatives will be happy to provide you with complete details on our insurance. You can also receive recommendations for cost-effective ways to control expenses through safety engineering and claim services.